Help make acupuncture and holistic healing more accessible to your community. For the last 10 years we have offered our Minneapolis community affordable services such as acupuncture, cupping, infrared saunas, various types of massage, aroma therapy and nutritional therapy. We offer these services on at an affordable rate with multiple membership options. We are excited to be moving our community acupuncture clinic to the first floor level of the building in Northeast Minneapolis. After hearing the feedback from our patients, we hope to make acupuncture fully accessible to all. We can’t make this vision come true without your support! $25: You will receive a thank you card from us and our deepest gratitude! 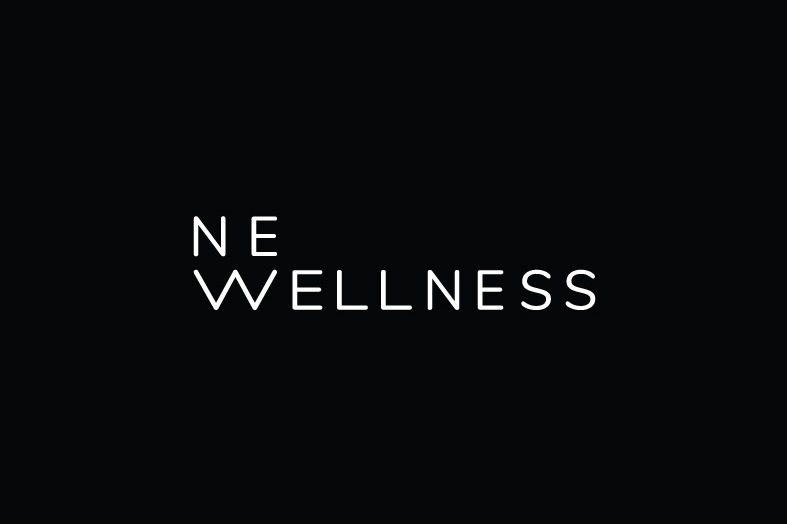 +Invitation to NE Wellness Art-a-Whirl 10th anniversary bash; including pre-registration for a free cupping or acupuncture service at event. 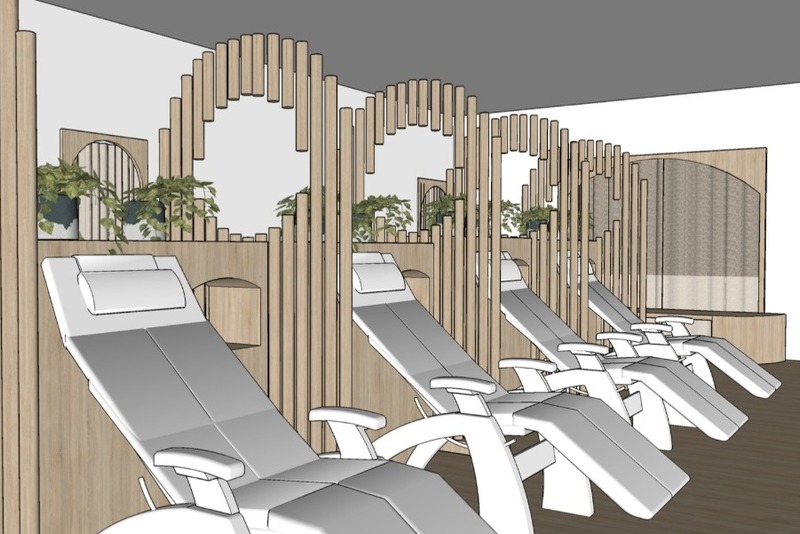 + Complimentary community acupuncture session OR sauna session. 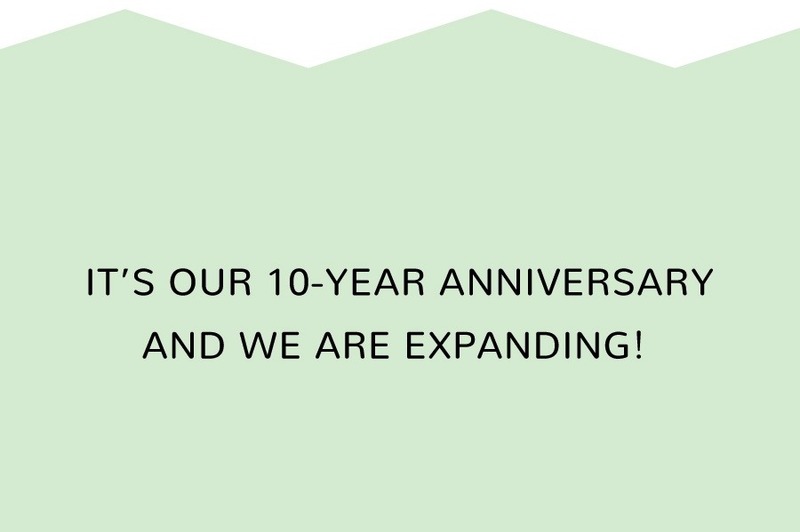 + You receive unlimited community acupuncture for 1 year ! + Unlimited 60 min bodywork sessions for 1 year ! + Unlimited community acupuncture, bodywork sessions, for you and a friend !! 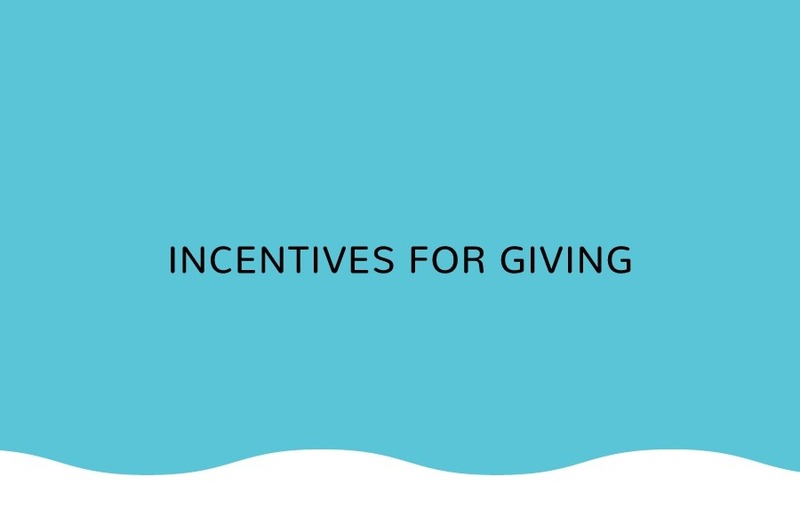 Please help us make this come true, give today! During Art-A-Whirl in 2009, Noah Frohlich opened Northeast Minneapolis' first one-room community acupuncture clinic and called it Northeast Community Acupuncture. The business was built on the idea that healthy individuals make healthy communities and that everyone should have access to affordable healthcare, no matter what. In 2017, we transformed the clinic into NE Wellness, a full service wellness center. Hear from the community at NEW about why this cause matters so much to us! 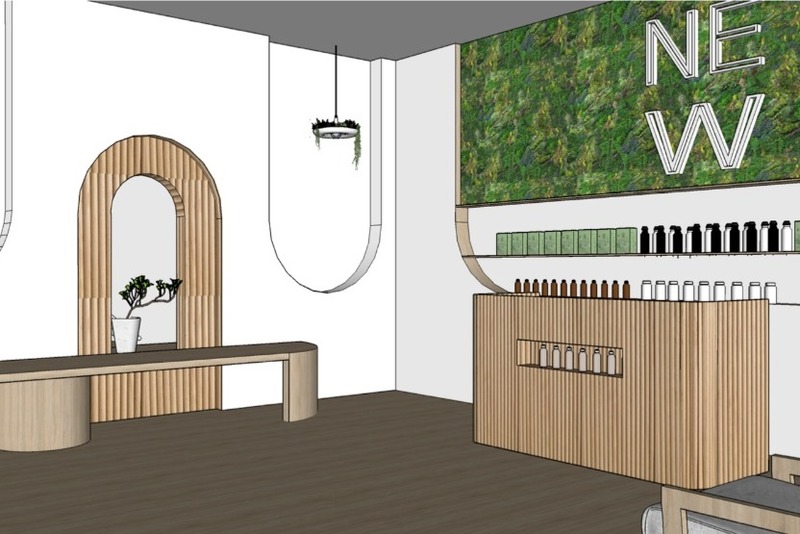 We have received the rough renderings for our new space from Studio Vice! We are super excited to make this space our own with custom features and furniture. We hope to have more space for retail and offer more unique and holistic experience. Stay tuned here or on Instagram @newellnessmpls for more updates!